With a surprise ending that could only be written in Hollywood, the 89th Academy Awards are finally over & the winners announced. Throughout the night, winners, nominees and guests were spotted wearing some impressive timepieces. 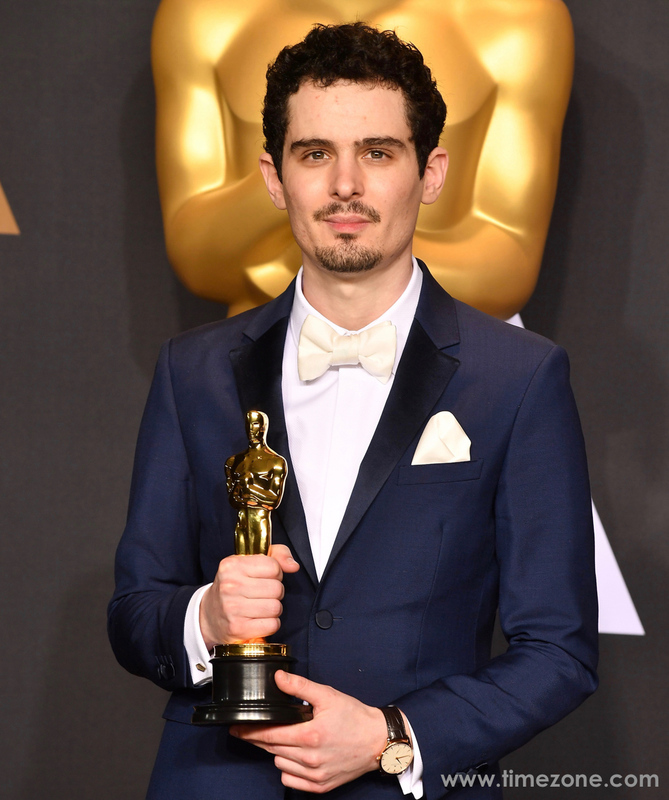 32-year-old wunderkind Damien Chazelle wrote and directed the musical La La Land, and walked away last night as the youngest person to win the Best Director award. He wore a classic tuxedo and a Jaeger-LeCoultre Master Grande Ultra Thin Small Second in pink gold. 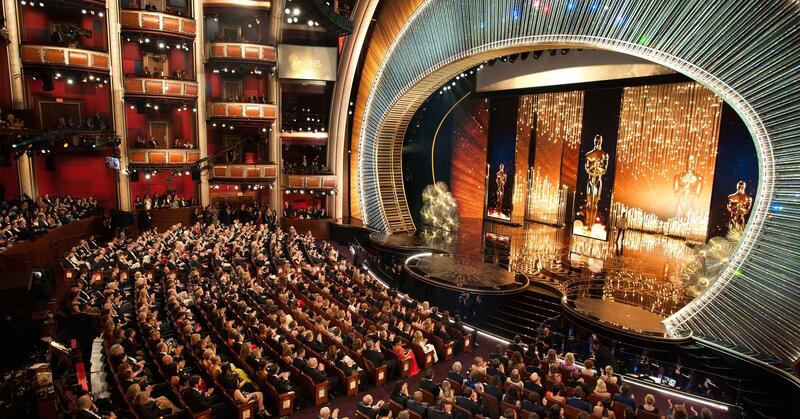 Congratulations to Damien & all the Oscar winners! Previous Topic: squadra on rubber bracelet, anyone?